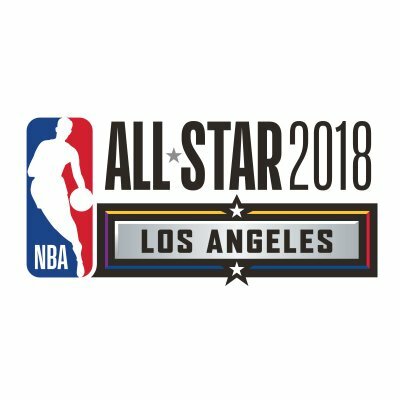 2018 NBA All-Star Game Starters, Captains and Voting results - Balita Boss! Check out the Eastern Conference and Western Conference starters, captains and voting results for the 67th NBA All-Star Game 2018. Cleveland Cavaliers superstar LeBron James was the top vote-getter among fans in the Eastern Conference and overall, garnering 2,638,294 votes. In the Western Conference, Golden State Warriors star Curry led the balloting with 2,379,494 fan votes. James and Curry will serve as team captains in the 2018 NBA All-Star Game on February 18 (February 19, PHL time). The 67th annual game will take place at Staples Center, home of the L.A. Clippers and Los Angeles Lakers. The 2018 NBA All-Star Game Starters were revealed on TNT, which also unveiled the All-Star reserves on Tuesday, January 23 at 6 p.m. ET (January 24, PHL time). Complete results from fans, players and the media can be viewed below from the league's official website.